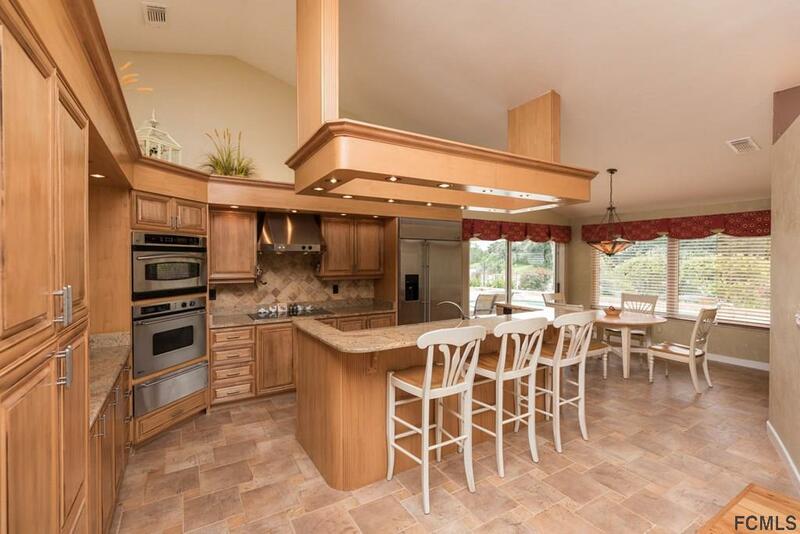 This beautiful home is located in a unique setting with gorgeous lake and golf course views. End lot location with great privacy. 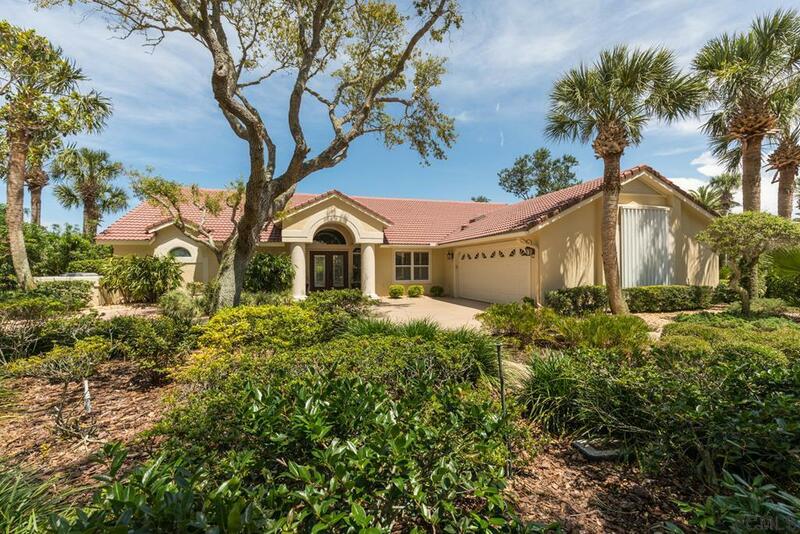 Peacefulness abounds as this home is surrounded by the beautiful Florida Naturescape. Outstanding landscape design surrounding this home. 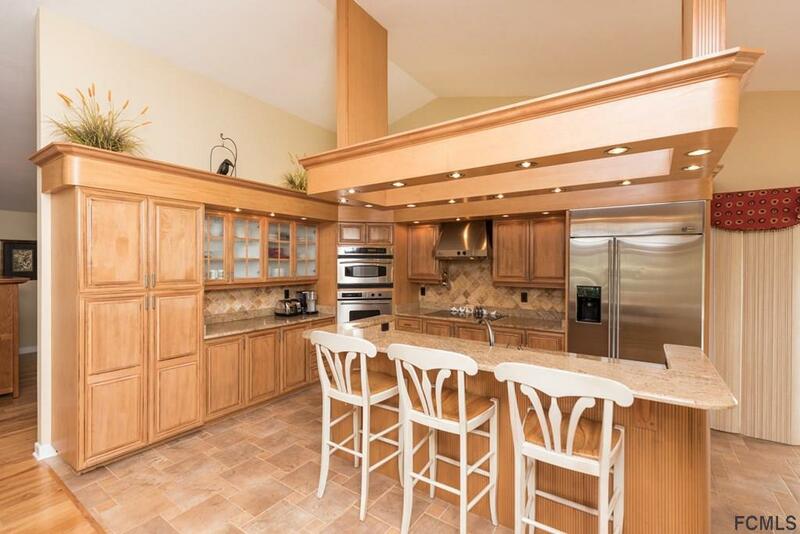 Huge fenced in pool area, great for entertaining family and friends. Just a short walk to the beach. 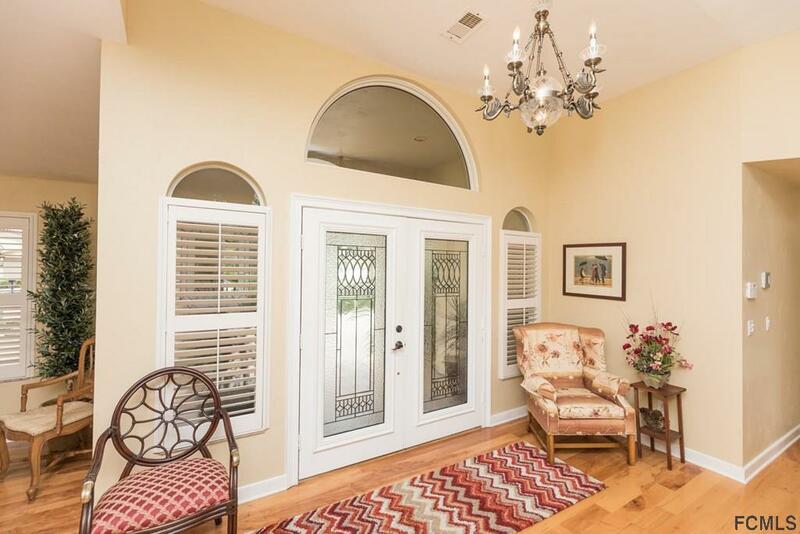 Don't miss out on this opportunity to be in the North Gate of Hammock Dunes.